The Garden City Mosque in Toowoomba was burned last year by an arson attack, second time, that made national news headlines. Toowoomba Muslim community received generous public sympathy and support from the wider community in the wake of the burning of the mosque removing any barriers between Muslims and non Muslims in the city. Although, the atmosphere of religious cooperation prevails, unfortunately the person behind the attack is yet to be identified by the police. The residents of Toowoomba including its political, religious, cultural, and ethnic communities are united to live in peace with respect and care for everyone. Muslims have been engaged with multicultural and multi-faith communities since the early nineties. Repair cost of the first fire attack on Toowoomba mosque was covered by the local churches. This was a great gesture of goodwill from the Christian friends of Muslims. After the severe burning of the mosque in the second fire, one neighbouring church offered their hall to be used as a prayer room for Muslims. Some businesses in the city offered their vacant rooms as well. When the worshippers of our mosque faced the problem of car parking on Fridays, the neighbouring church offered their car park to the Muslims. There have been regular meeting (afternoon tea) with the neighbours of the mosque to exchange views and make sure they are not disadvantaged in anyway by the users of the mosque. Muslims regularly invite non-Muslims in the mosque on open days and for breaking fast in Ramadan. Different churches have invited Muslims for social gatherings and sharing meals many times. 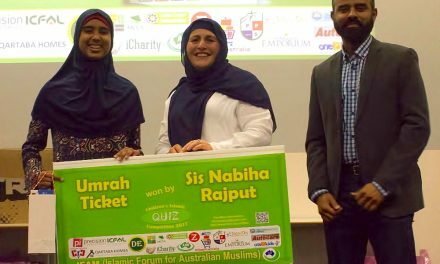 When anti-Muslim groups came to Toowoomba they did not find the support they thought were there. The leaders of Toowoomba from different walks of life stood strong to ignore those extreme groups and the police did their job to prevent any violent act by anyone, and protect the remaining of the mosque premises. Toowoomba does not support extremism and the residents are proud to live in peace and harmony with diversity in faith and culture. The Toowoomba Regional Council has declared itself as a refuge friendly city, and Mayor Cr Paul Antonio often says that there is a room for everyone in Toowoomba. Rebuilding of Toowoomba mosque will be another example of interfaith cooperation in the near future In-Shaa-Allah. 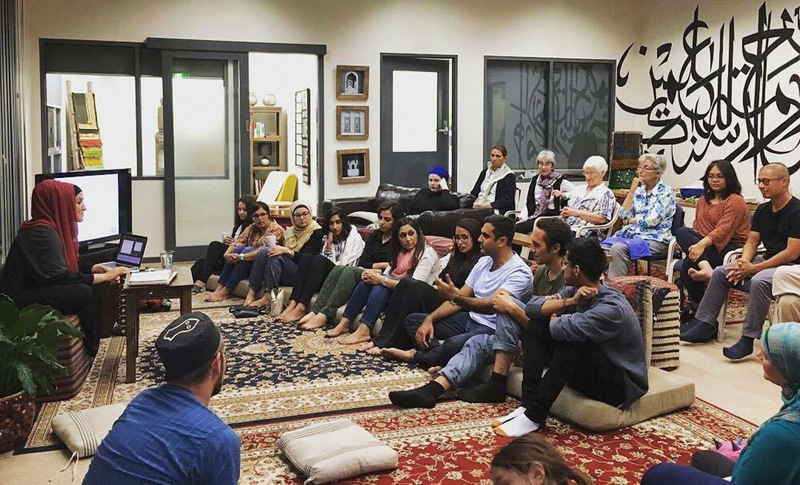 There have been numerous reports of interfaith cooperation on a global level. Recently, a BBC report confirmed that in Pakistan’s northeastern Punjab province, Muslim villagers raised funds and helped to help their poor Christian neighbors build a church. Muslims contributed large sum of money to Emanuel African Methodist Episcopal Church in Charleston, SC, USA after nine worshippers were killed by a gunman. Last year Muslims in Egypt have donated money towards the building of a Coptic church in Al Manufiyya, north of Cairo. 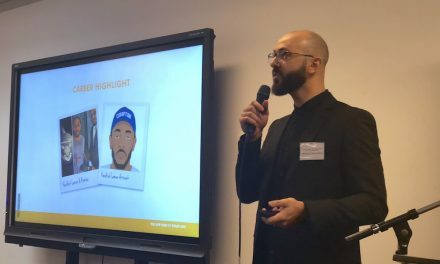 These are some sample examples of brilliant acts of interreligious cooperation by the Muslims and in Muslim Countries that are often unreported in the media which highlights only news of conflicts and violence rather than gestures of cooperation. We will always have the good the bad and the ugly people be it in the secular or religious arena. It is only when the good people transcending creed and colour help one another that we can hope to marginalise the evil in our society.